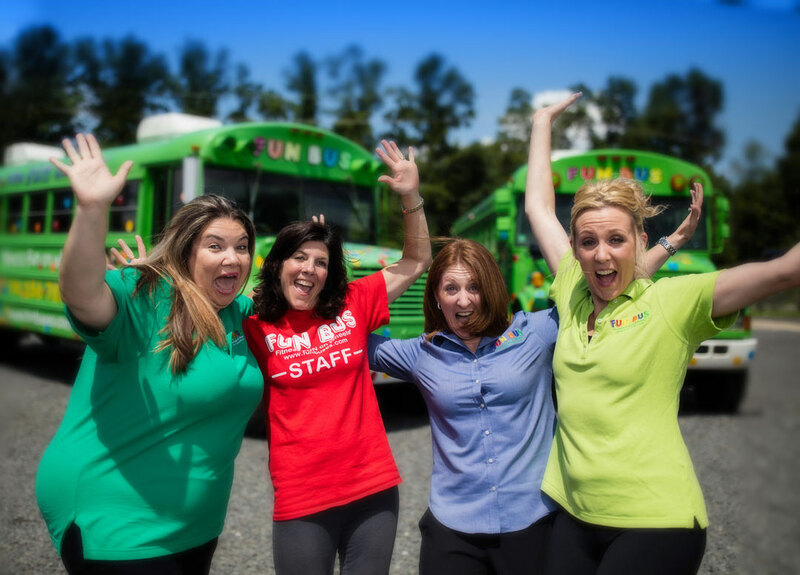 Why is being a FUN BUS owner so amazing? 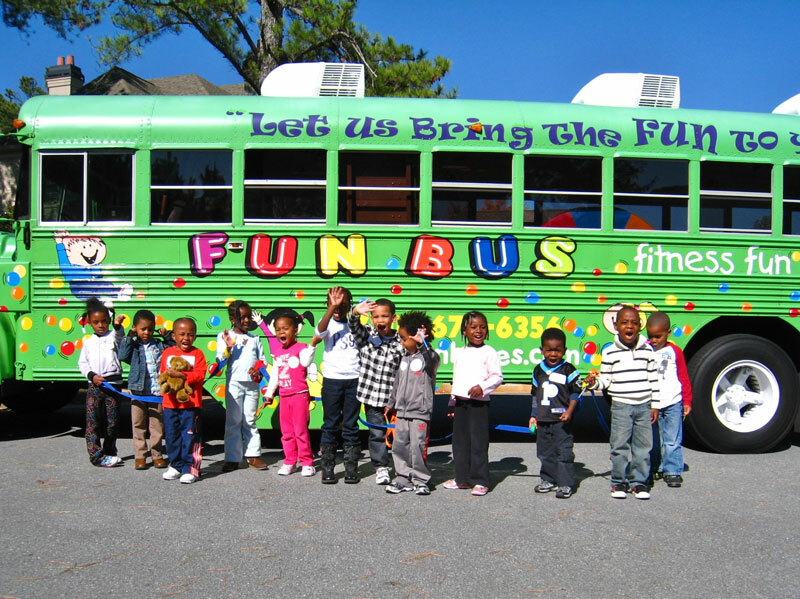 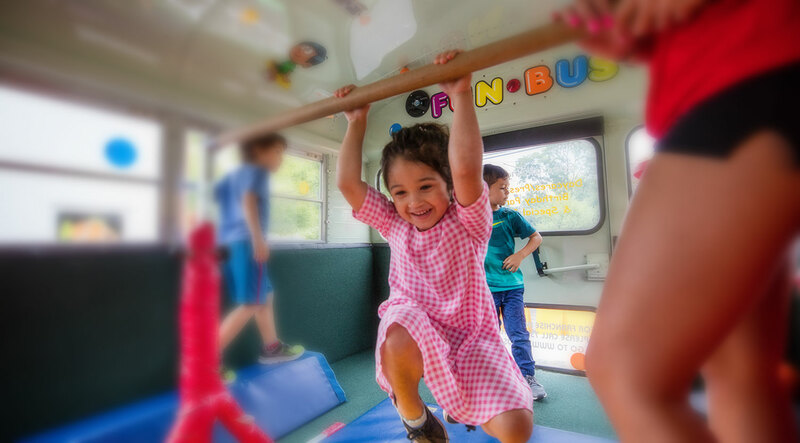 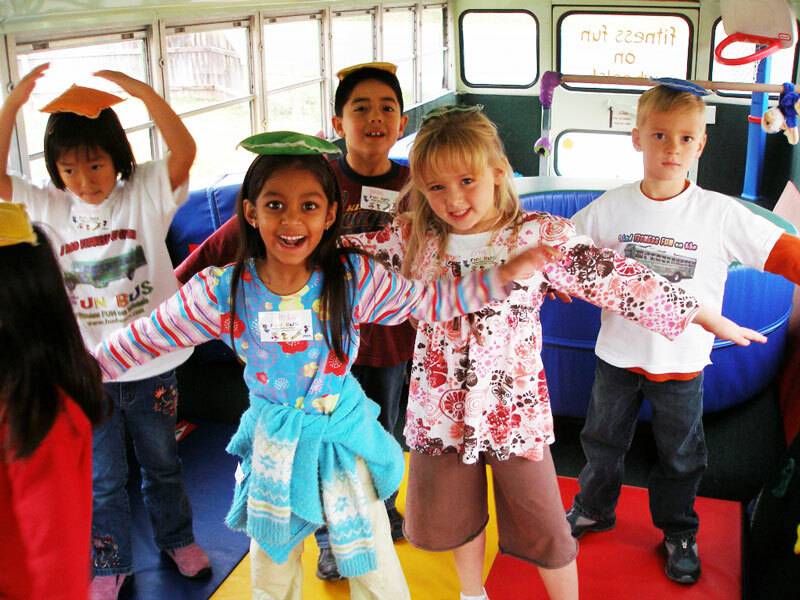 FUN BUS is an exciting, interactive program that brings FUN, fitness and learning to children everywhere. 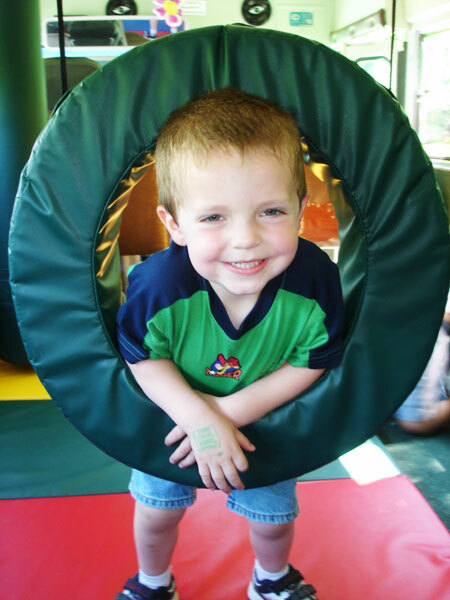 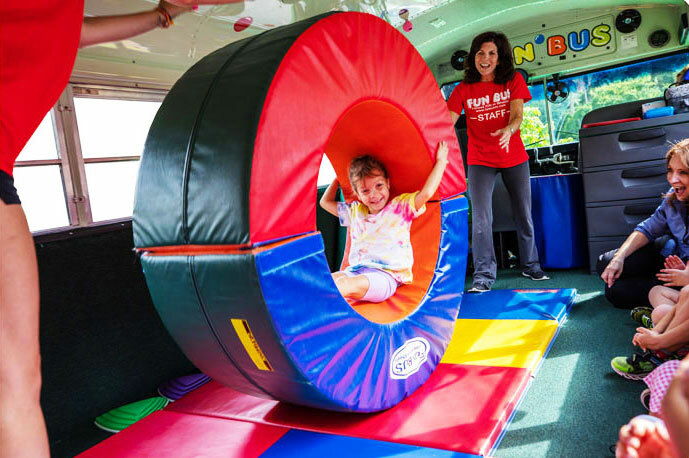 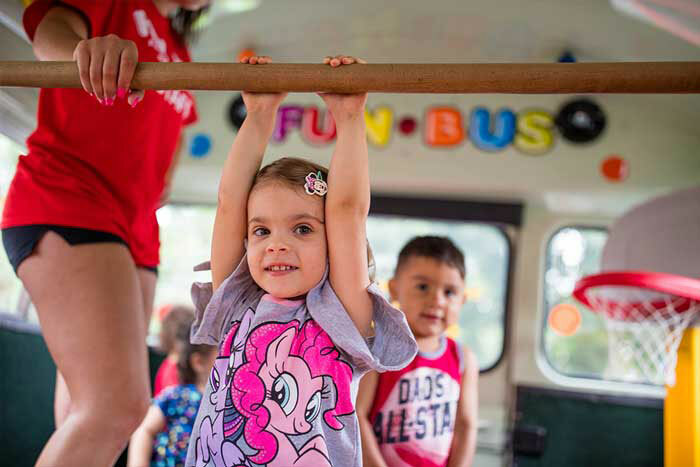 Whether it is traveling to schools, daycares, birthday parties or special events, the FUN BUS has a FUN philosophy of utilizing a hands-on approach to making fitness FUN for children.